Clay Terrace Community... "Sharing Life Together"
For up-to-the-minute news, follow our @ClayTerrace twitter-feed! Traders Point Christian Church is now opening a Carmel campus at the former location of Central Christian Church Carmel... 1242 W. 136th Street. 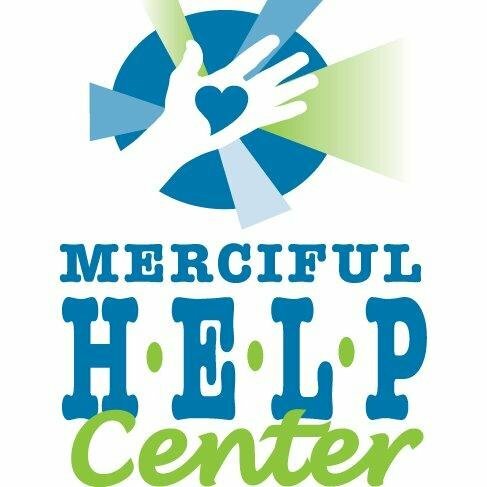 "Our permanent building will be opening on Sunday, February 19! This is such an exciting time in the life of our campus. We’ll begin having three service times starting on that day: 8:30, 10, and 11:45. Those times will continue at North campus moving forward. Kids Ministry is available at all services for birth through grade 6, including those with special needs." 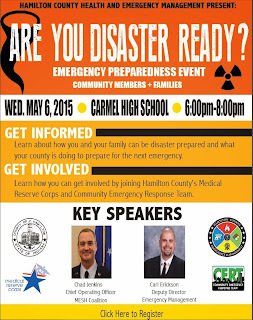 CERT training is free for Hamilton County residents, but space is limited: First-come, first-serve. So get email Jon.Baldwin@HamiltonCounty.IN.gov ASAP. Training starts Weds, Feb 15th... 7pm... and continues weekly through appx 20 classroom hours; then a team-exercise together. And certification. Visit EveryPerson.com to learn more. Well that didn't take long. 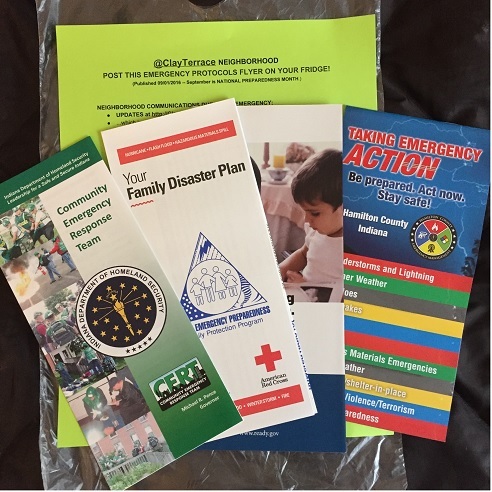 That is, emergency-readiness packets were delivered to all our neighborhood homes over this past weekend. (When you read the materials, did you think you'd never need that sort of thing?) 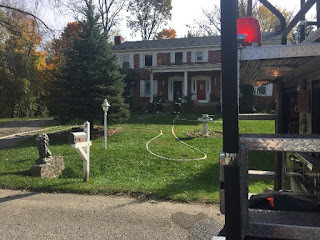 Then today (Oct.31), one of our homes incurred a small fire... with sizable consequences. One estimate suggested appx $10,000 damage. Apparently, a wall-heater overheated. In this case, thankfully residents were present and detected the issue in its early stages. Carmel Fire Dept responded as well as a balanced response from Westfield Fire. An interior wall and a roof-area had to be exposed to extinguish the fire. One thoughtful (and prepared) neighbor distributed cold-water to responders. Carmel Police closed neighborhood streets off from mall traffic during the incident. Ok... back to the ClayTerrace emergency-readiness packets. Let's see, maybe I should look through the packet more thoroughly? I may even post the green reminder-sheet on my fridge as they suggested. You know. Just in case. 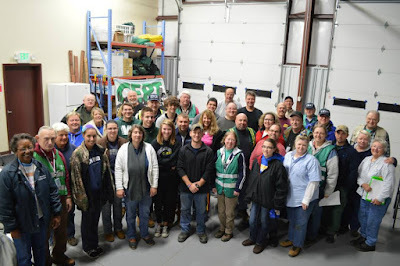 Volunteers from our Community Emergency Response Team (C.E.R.T.) are delivering 'readiness packets' to each of our Clay Terrace neighborhood homes during October. Check your newspaper-boxes. The packets of information will help all of our families prepare for emergencies. It includes information from Hamilton County Emergency Management Agency, Red Cross, FEMA and even a localized flyer of info specific to Clay Terrace neighbors. The bright-green flyer customized for Clay Terrace neighbors is designed as a refrigerator reminder to be readily at-hand when any emergency arises. It is our first-edition, so if you have additional localized insights for us, please share with us via the contact shown below! to get more prepared to be good neighbors.